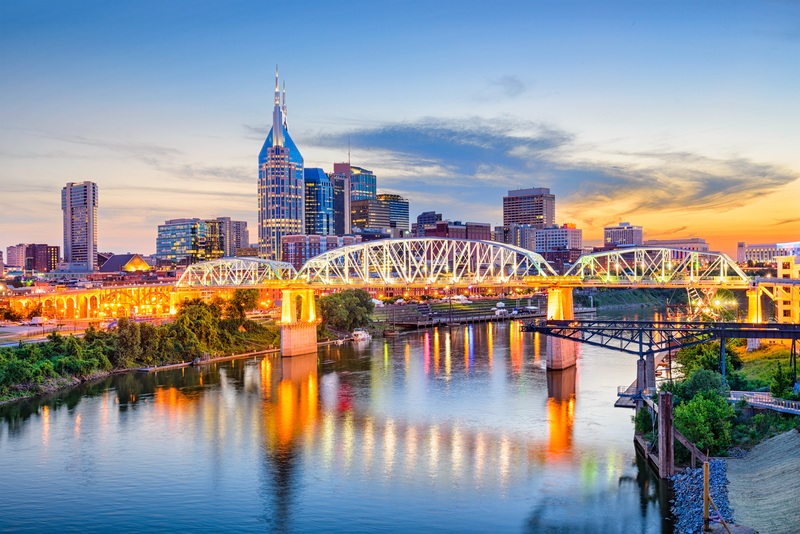 The Tennessee Defense Lawyers Association is a group of lawyers primarily engaged in civil defense litigation, who have the opportunity to exchange ideas, techniques and information through our association. We also strive to improve trial practice by supporting high standards for litigation practice and courtroom manners within the adversarial system of jurisprudence. Save the Date for 2019 Events! TDLA-DRI Coat Drive for the Holidays!